Recently a seminar on ‘Human rights in South-Asia’ was held in Geneva. A leader of Democratic Liberation Party (DLP), Mr. Junaid Qureshi, in his speech of which text appeared in Daily Kashmir Images on 19-03-2014 has suggested “freezing of Kashmir issue”. Though everybody is entitled to his own opinion, but the suggestion seems totally out of sync with the ground situation here. Any effort to put Kashmir issue on backburner will be tantamount to inviting more bloodshed and would push Kashmir youth to the wall. With authorities here curbing dissent with iron fist and leaving no room for peaceful resistance, it will force youth to think on other options. In such a situation it is imperative to prioritize Kashmir settlement, as Kashmir holds key to long lasting peace in the region. Without any significant breakthrough on Kashmir dispute there is always a threat that bonhomie created by Indo-Pak trade and people to people contacts will get easily derailed by any single incident in Kashmir. Furthermore Kashmiris having offered exemplary sacrifices in pursuit of self-determination will never allow this issue to be sidelined. Resistance leadership here even though wants better Indo-Pak relations but they too are aware of the fact that keeping the K-issue in limbo will take situation back to square one. Moreover the scheduled withdrawal of US-led NATO troops from Afghanistan will free both India and Pakistan from psychological battle there and will put focus on Kashmir resolution. 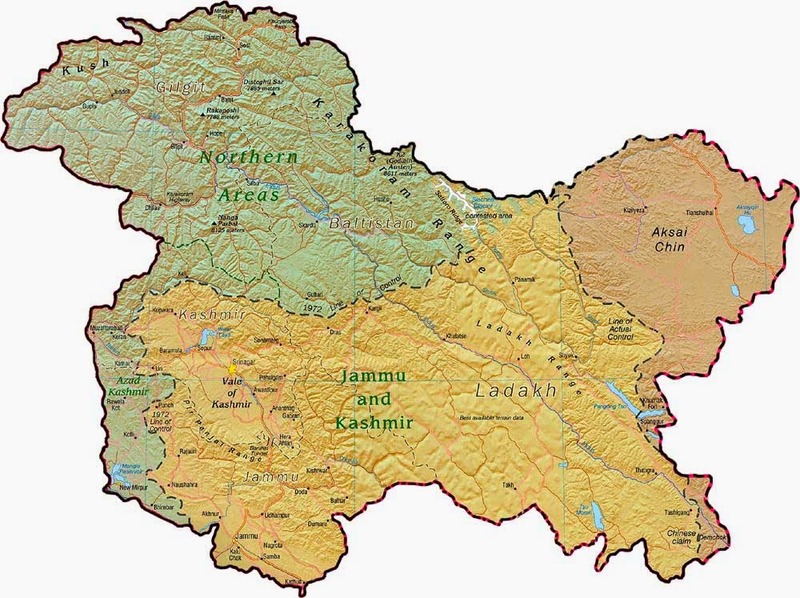 By keeping Kashmir dispute lingering will only add to uncertain situation here with its spillback effects on the region’s stability and thereby peace and stability of the entire sub-continent.